Will we find out more about the elusive Steam Box next week? Valve boss Gabe Newell teased his company's second-most-anticipated announcement while speaking at LinuxCon today, as reported by Ars Technica. "Next week we're going to be rolling out more information about how we get there and what are the hardware opportunities we see for bringing Linux into the living room," he said. Linux in the living room? 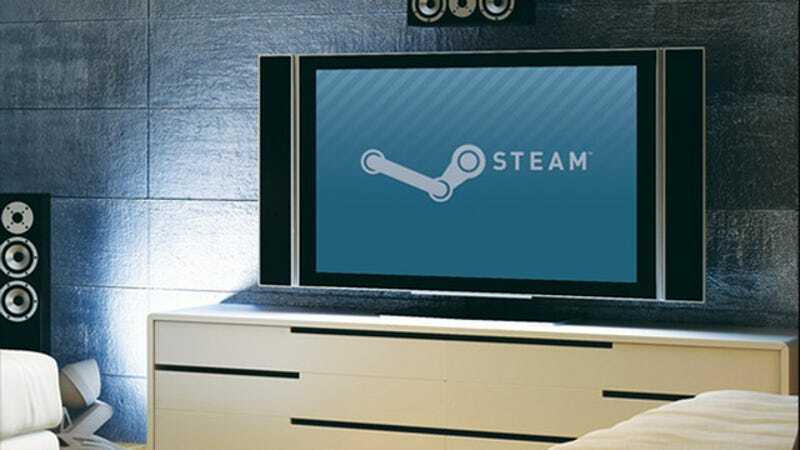 That sure sounds like the Steam Box—Valve's semi-announced plan for releasing locked PCs that you buy and use like consoles, running Steam Big Picture mode to play PC games on your television. Last December, Newell told me that Valve planned to release their own living-room-centric PCs this year, to compete with next-gen consoles, but we haven't heard much about their plans since. Seems like next week may be the big week.